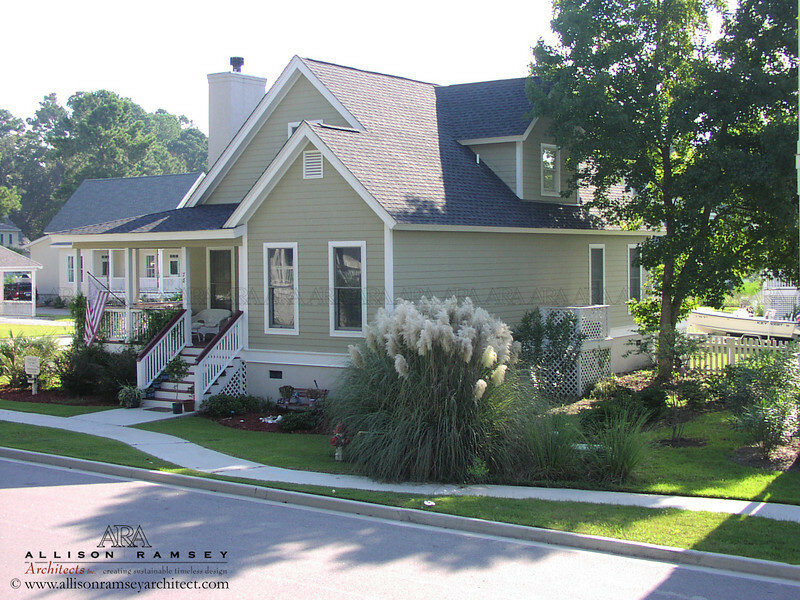 The Willow Oak Plan by Allison Ramsey Architects built at Battery Point in Beaufort, South Carolina. This plan is 1718 Heated Square Feet, 3 Bedrooms & 3 Bathrooms. Carolina Inspirations Book I, Page 75, C0029. willowoakbatterypointHouse planshome planshouse planhome plansmall house planscountry house planscottage house plansnew house planseplansbeach house plansdream house plansarchitecthistoricAllison Ramseyhouse architectrustic house plansarchitects planscoastal house plansmountain house planstraditional house plansresidential architectresidential architectscool house plansdesign architectinterior architectsporch house planstraditional neighborhoodsarchitecture firmstraditional home plansstock plansstock home plansstock house planshome plans salehouse plans salepurchase home planspurchase house plansCarolina inspirationslowcountrylowcountry architecttraditional neighborhood designaffordable house plansaffordable home planscustom home architectcustom house architectSouthern Living Magazine. BeaufortAshevilleHilton HeadHilton Head IslandBlufftonNorfolkColumbiaAikenAugustaFripp IslandSt. Helena IslandSouth CarolinaNorth CarolinaVirginiaGeorgiaFloridaTennesseeMississippiAlabamamountaincoastallow countryCharlestonMount PleasantEast BeachOak GroveHabershamCoosaw PointBull PointWillow PointDaniel IslandJohns IslandSeabrook IslandKiawahNewpointDatawSpanish PointRivers EndHarbor IslandPalmetto PointSpring IslandBrays IslandCallawassieIndigo RunLands EndShell PointOld Shell PointRoyal PinesWindmill HarbourLake CarolinaOldfieldWater ColorWatercolorWater SoundWatersoundSummervilleRose Dhu CreekShell HallDistant IslandPidgeon PointCat IslandSt. Simon IslandWrights PointThe WatersCumberland HarbourRushlandPolowanaPalmetto BluffHammonds FerryDunes WestRivertowneHibben Belle HallBelvedere Island PlantationPinckney RetreatOyster Bay HarbourThe River ClubRidgelandManteroWatkinsvilleSt. MarysJames IslandOverlookEdisto BeachRichmond HillLexingtonSaluda River ClubHomestead PreserveGriffin ParkFolly BeachThe Vineyards at River LandingRiver LandingCharlotteRock HillCane IslandHollingsworth ParkWhisper Mountaincharette.